Another thing checked off the to do list!!!! 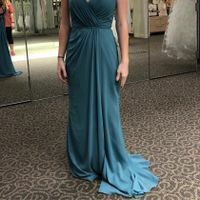 Okay so my fiancé is planning on wearing his Dress Blues and seeing as I need to coordinate colors I was wondering if the colors teal blue and a pastel yellow will clash? Hey laddies! 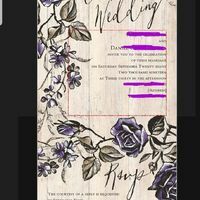 How are you getting the word out about the rehearsal dinner?invitations? Mass text message?